Aadhya Premium Basmati Rice, Great Healthy Product with Superb Quality and Delicious Traditional Taste Indian basmati rice is known for its aroma and lustrous taste and health benefits. 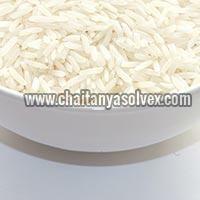 Basmati rice is known as best among other rice types for its taste and nutritional qualities. 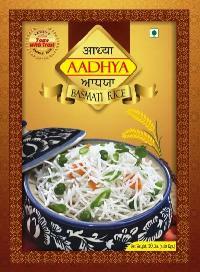 Aadhya Basmati Rice is best in its class and filled with taste and health. 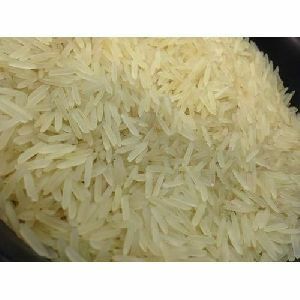 We are offering indian non basmati rice, par boiled rice ir 64, 5% broken. 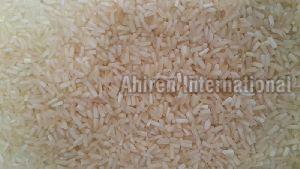 sortek clean long grain white rice 5%, 10% 25% 100% broken rice silky polish sortex clean. 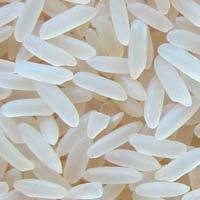 Over the years, we have emerged as a noteworthy Supplier offering a huge array of Rice. We have developed automated warehousing system that ensures us safe assembling as well as storage of the products. This system is handled by our professionals. 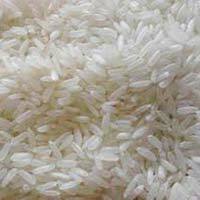 We make available a fine range of Indian Rice which is grown organically. Holding an edge in exports of traditional varieties of Rice (Non-Basmati) of Chhattisgarh, we are home to different varieties of rice. Known for its medicinal rice, we favor Quality Ricebran Oil over Quality Ricebran. 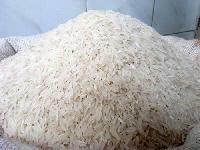 Non Basmati Rice is inertly extracted from excellent quality rice. 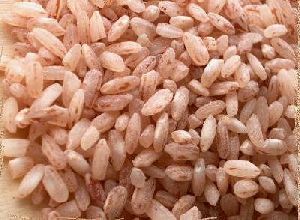 Thanks to the stronghold in selection of nest rice, this expertise is used to export the nest rice to our customers abroad. 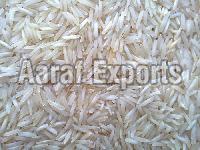 We are a renowned Manufacturer, Supplier and Exporter of IR64 Non Basmati Rice . 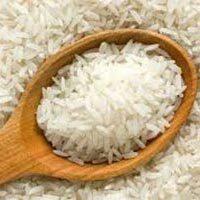 We are the preferred choice in the market due to the premium quality rice that we offer. 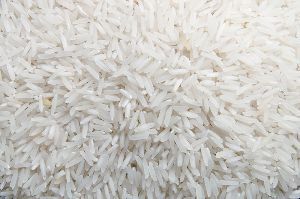 Our rice is processed using the most advanced machinery and technology. 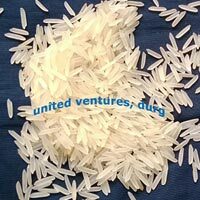 We have sophisticated units wherein the rice is packed using moisture-free packing materials. Also, we assure timely delivery of the orders. 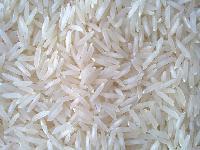 Non Basmati Rice , provided by us, is very nutritious and healthy. 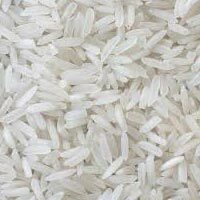 We have quality auditors at the unit who carry tests on Non Basmati Rice to deliver adulterants-free product to the customers. 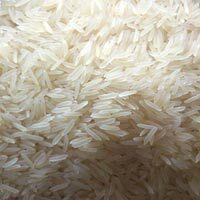 Our Non Basmati Rice has bigger grain size and gets quickly boiled. 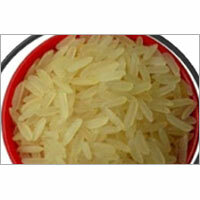 Non Basmati Rice, offered by us, has pleasing aroma and are non-sticky. 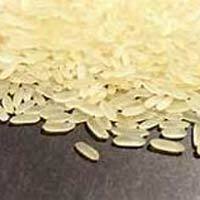 We are capable of taking up bulk orders of Non Basmati Rice. 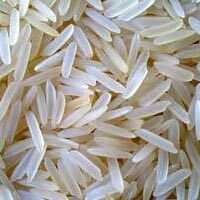 We are known as one of the eminent Non-Basmati Rice Manufacturers, Exporters, and Suppliers from Chhattisgarh, India. 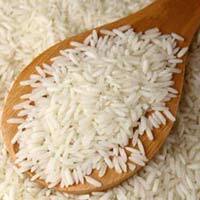 The Non-Basmati Rice, offered by us, is 100% organic in nature and does not contain any chemicals and impurities. Our Non-Basmati Rice has tantalizing aroma, longer grains, and excellent taste and it takes less cooking time. 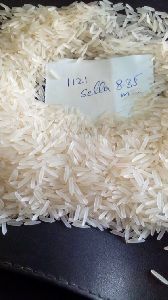 We export and supply premium qualityÂ 1121 Sella Basmati Rice Â for our clients in different parts of the world. 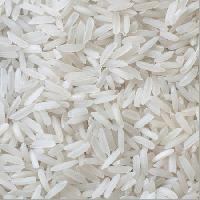 Superior in quality, our 1121 Sella Basmati Rice is long in length, double polished, aromatic and excellent in cooking. 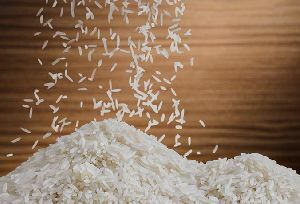 We offer 1121 Sella Basmati Rice in different packaging options to meet the specific requirements of our clients. 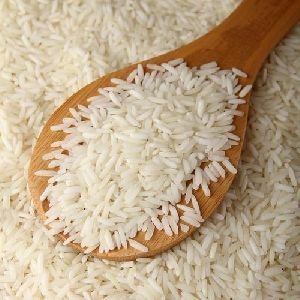 With the immense knowledge and experience, our company presents a comprehensive array of Rice in the national market. Over the years, our organization has a carved a niche for itself in Korba(India) and is dedicated towards becoming a trustworthy trader in other markets as well. 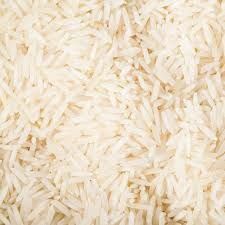 We bring forth a fine quality range of Indian Rice including basmati rice, broken rice, parboiled rice and raw rice. 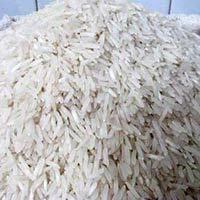 We are a renowned Indian Rice Exporter and Supplier from Raipur, Chhattisgarh. 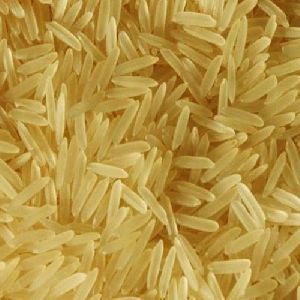 We source our long grain Indian Rice from reliable vendors of the domain. 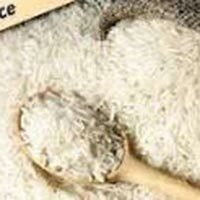 Our Indian Rice is aromatic and is free from impurities. 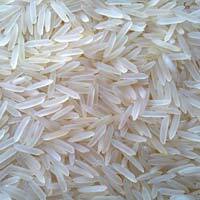 Customers can avail our high quality Indian Rice variety at affordable prices.